ECLEO VS ECLEO. 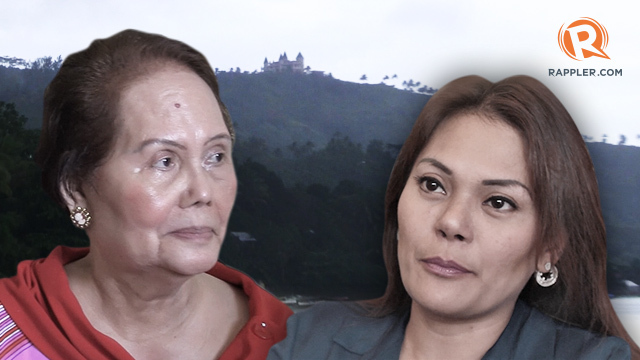 Dinagat's gubernatorial race will test a mother's resilience, a daughter's defiance, and the new province's survival caught in between. DINAGAT ISLANDS, Philippines - New province Dinagat Islands is among the provinces in the country with the lowest income. The politics is dominated by the Ecleo clan, regarded as royalty by the locals because of the family’s alleged healing powers. A pregnant 23-year-old Julieta Javeliano walks into this clinic in Dinagat Islands in the dead of night. Her left breast is swollen and red. She fears she has cancer. 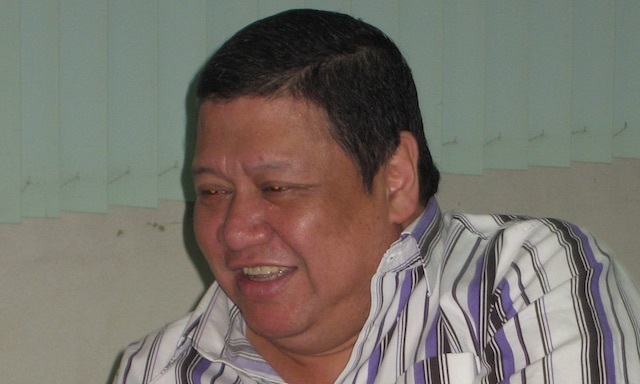 The Philippine Benevolent Missionaries Association is founded by the late Ruben Ecleo Sr, known as the "Divine Master." Ecleo Sr's healing powers enticed not just believers but also voters. This and mining operations that scarred the mountains of Dinagat built this palace called the "White Castle." At least 12 members of the Ecleo clan hold elective positions. Under the Nacionalista Party, Glenda is running again for governor; her son Benglen, for vice governor; her twins – Allan 1 and Allan 2 for re-election as mayors; and daughter Gwen for congresswoman. But for the first time in 4 decades, the Ecleos' grip on power is challenged by one of their own. Vice governor Jade Ecleo is running against her mother Glenda for governor on a platform of hope and reform. 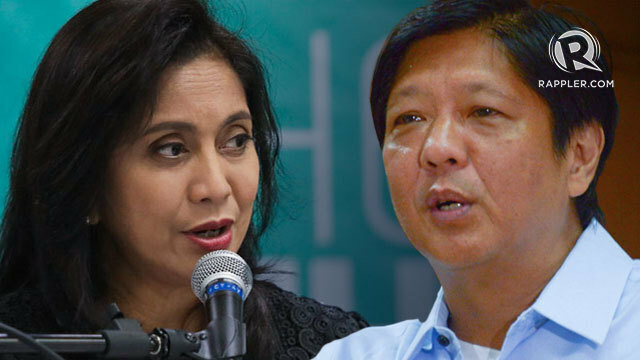 She's backed by the Liberal Party and a line-up that includes activist congresswoman Kaka Bag-ao. Jade says her fight with her family is a "clash of principles." Looking up from their shanties to the Ecleo castle, some residents call the structure a monument to inequality. There’s an emerging clamor for change in Dinagat with 73% of people living below the poverty level. Still, the ruling Ecleos remain a formidable political force. The 2013 elections in Dinagat will test a mother's resilience, a daughter's defiance, and the new province's survival caught in between.